We don't pay lip service to having a family-oriented culture. We truly are a family. Full-service logistics, warehousing, transportation and 3PL provider. Operating a diverse fleet of more than 270 tractors and 750 trailers. 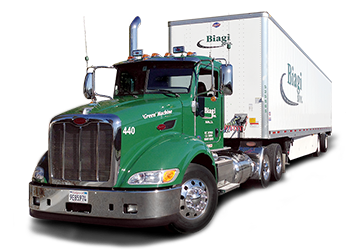 Biagi offers 20 Distribution Centers across the United States. Biagi Bros 3PL - Get the personal touch! Our focus on customer relationships is probably what sets us apart from many other large supply chain providers. 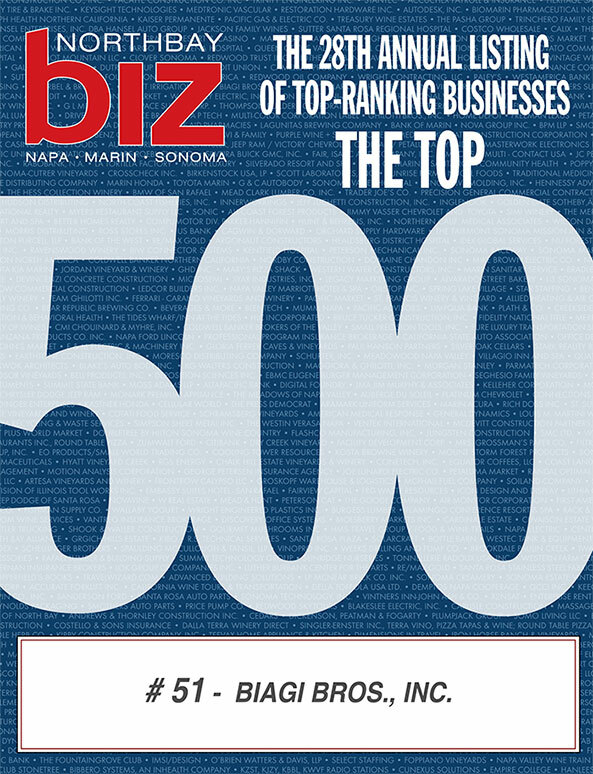 Biagi Bros is a family-owned and operated company that was founded on a philosophy of relationship-driven business. More than three decades later, we still believe that our logistics company’s success is due to building lasting partnerships. It’s all about our customers, the people who depend on us to help them run the logistics aspects of their businesses year in and year out. The reason we have so many long-term customer relationships is because of our commitment to excellence. Finding the solution best suited to your unique logistics requirements helps your business to grow and ours to grow with it. We consider our business to be an extension of your business. We’re also well known for our green fleet operations in the beverage marketplace, but have expanded our scope beyond the beverage industry to serve the broader market. With a diverse fleet of special trucks, tractors and trailers serving distinct regions throughout the U.S., we are flexible enough to serve the specific business needs of companies in any industry. At Biagi Bros, we only hire skilled logisitcal professionals that share our ideals. They have the right skills and the right attitude to stay long term in this business and reap the rewards of their hard work. Our employees know how valuable they are to us; we need each other to be successful and we work hard together as a team. In fact, many of our employees consider Biagi Bros to be one of the best companies in the industry to work for. Our high retention rate is a testament to it. To learn more about our supply chain and logistics operations, contact us today.